The Alyahodia River is a large branch of the Euphrates after the city of Al-Hindiya, also known as the Babylon Channel. In the past, its banks housed an intersection of cultures and religions which formed a thriving and integrated community. The original name of the river, Judaism River, dates back to 550 BC when Jewish prisoners were taken from its shores to Babylon by the Babylonian armies. Some remained and inhabited the area from that time until 1950, living harmoniously with neighbors of many different religions and traditions. After 1950, most of them left for Israel. Today the river is a garbage dump, a cradle for disease and insects that putting thousand of families at risk of health and environmental problems. 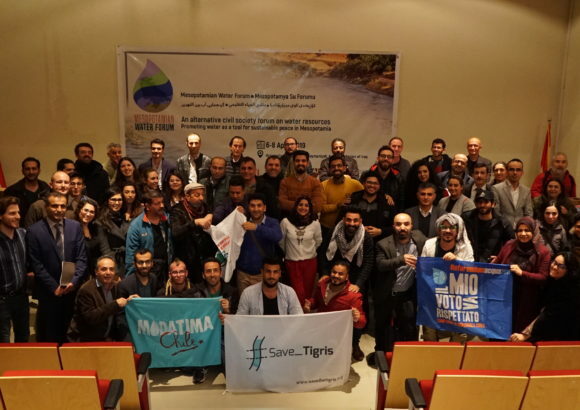 The Babilia Social Forum, a youth volunteer group of the Iraqi Social Forum, is now carrying out a large awareness campaign to reduce the problems of Alyahodia River and has already launched a “#Saveنهراليهودية” hashtag. The group is working to rally public opinion so that their voice can reach the government and related authorities. Posters have been distributed in order to make people aware of the bad shape of the river. To kick off the campaign, the Babilia Social Forum held a research seminar in Hilla on the challenges currently facing the Alyahodia River. 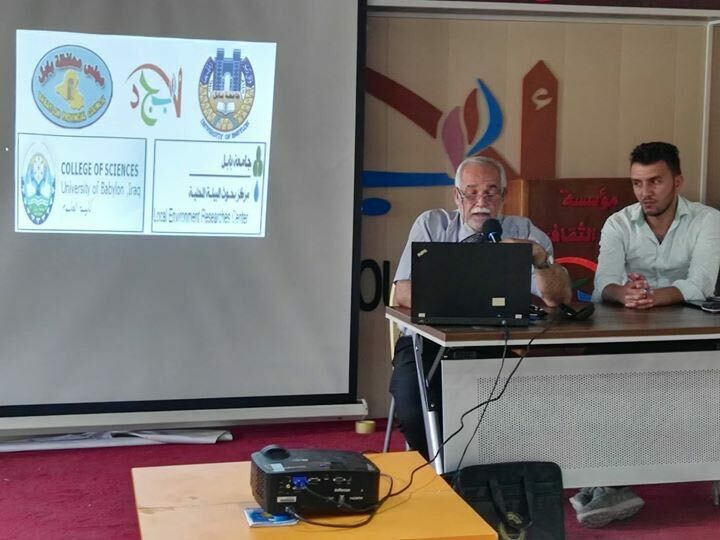 The seminar, held on 28 September at Abjad Foundation Hall, brought together university professors and environmental experts to identify problems and propose solutions for the increasingly polluted river. Dr. Dakhil Nasser from Babel University’s Faculty of Science said that the river has suffered in its transition from past to present. . The seminar witnessed fruitful collaboration between activists and experts, who presented a series of proposals and solutions aimed at solving this crisis. 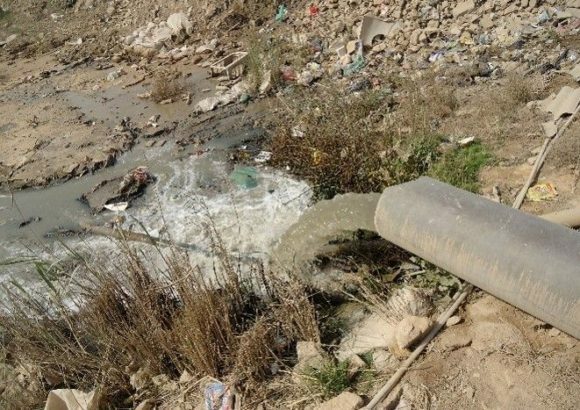 Dr. Mohammed Al-Zafairi, Director of the Environmental Research Center at the University of Babylon, outlined several detailed studies of toxic substances in the river’s water, as well as an account of the insects and rodents which populate it. The river has become a dumping ground for sewage and toxic waste from laboratories. This is a particular problem for textile factories which burn substances that impact the air quality in surrounding residential communities. In the next days, a large sports activity is set to take place in the framework of this campaign by the banks of the Euphrates River.